Small is beautiful, so the saying goes. And this definitely appears to be true for classic cars. 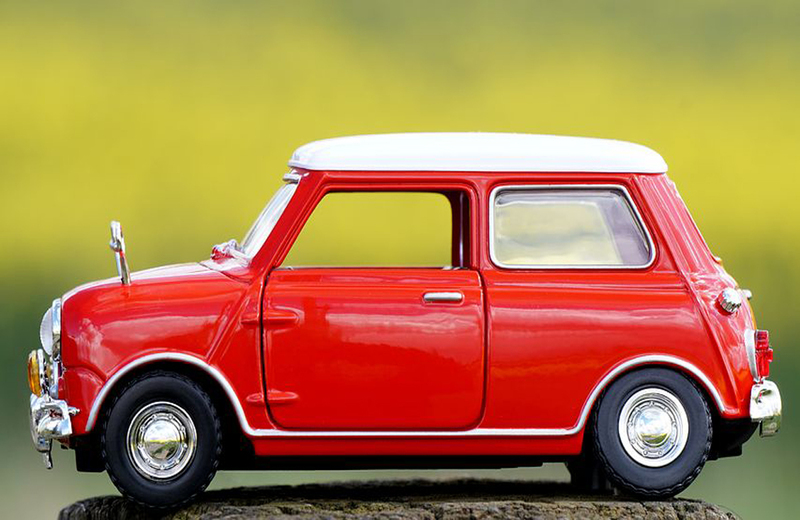 So let ClassicLine present it’s five favourite diminutive cars where size doesn’t matter!!! What these miniscule cars lack in size, they make up for in style and character. Any self-respecting small car list HAS to include the Mini, a long-standing flagbearer for the UK car industry. But perhaps appearances can be deceptive as apparently 27 people managed to squeeze into a classic mini to achieve a world record in 2014. Now that’s taking car sharing to the extreme! Production for the Midget started in 1961 and lasted almost two decades. 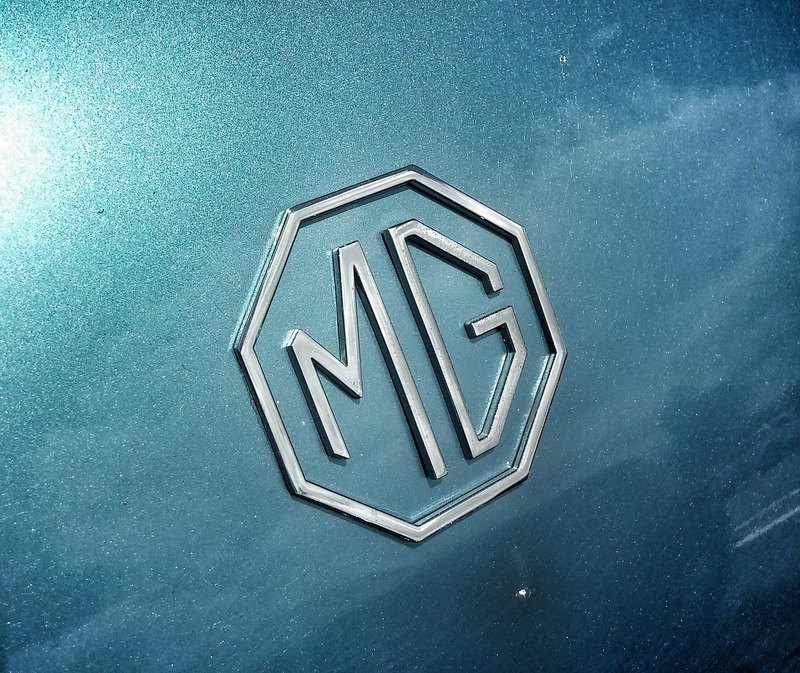 The MG Midget should not be confused with Midget Gems, which are sweets similar to wine gums, although they are smaller and harder. Other ‘classic’ children’s sweets include Black Jack’s, Rainbow Drops, Drumsticks, Fruit Salads and Space Dust. Pint-sized Italian styling overflows in the Bianchina, which was made by Autobianchi from the mid-1950’s until 1970 in various models, including a saloon, roadster, convertible, station wagon and van. 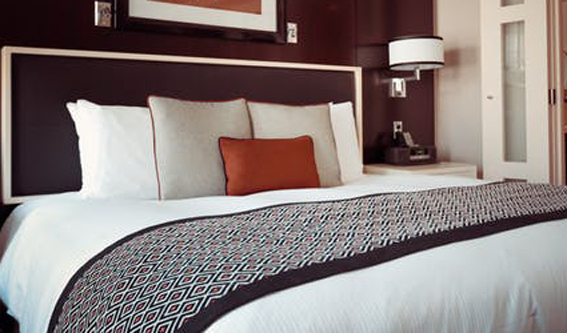 Depending on the model, it’s length was only about 3 metres which is the equivalent to being approximately one-and-a-half times the length of a king size bed. Italy’s second offering on ClassicLine’s list is the unmistakeable Isetta. 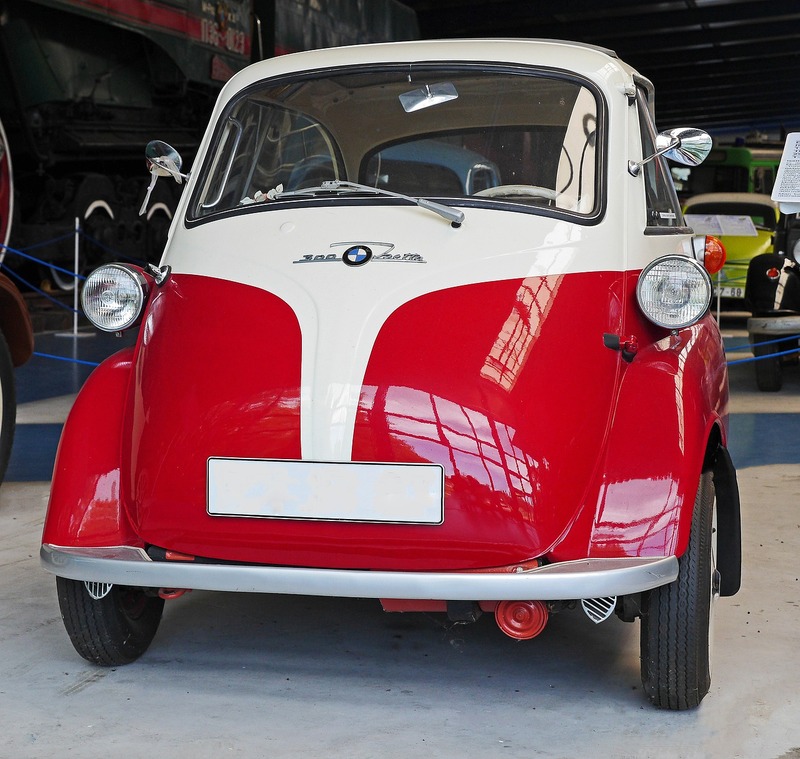 The Italian-designed car was produced by various manufacturers from 1953 to 1962, with a 1955 BMW version achieving a world-record fuel consumption of 94mpg. Who needs hybrid vehicles, electric cars and the like, when you can achieve those incredible fuel consumption figures. And it’s a hat-trick for Italy as the Fiat 126 also makes ClassicLine’s top five small classics. 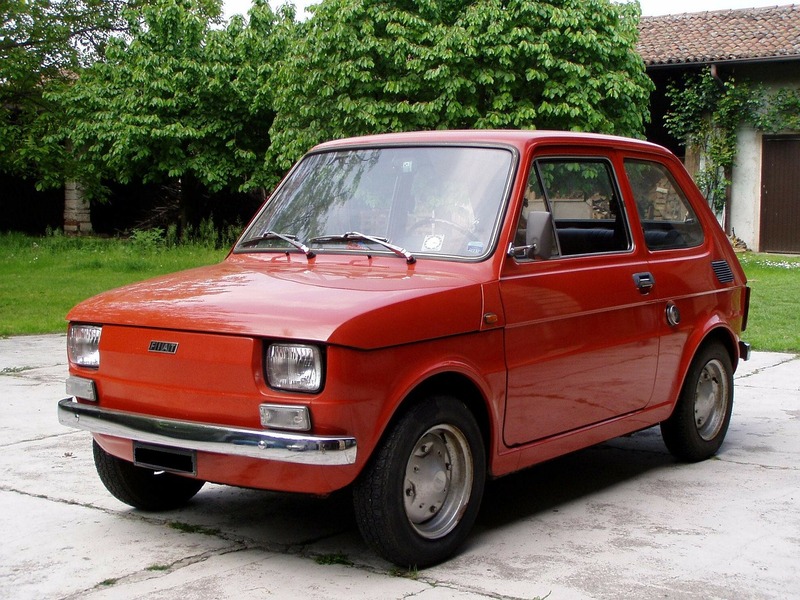 It was also produced under licence in Poland where it achieved legendary status as the Polski Fiat 126p. It was arguably that nation’s most popular car in the 1980’s due to its relatively low cost. In total, almost 5 million units have been made globally of the 126, once again proving that small cars can easily punch above their weight. Do you have a favourite small classic car? ClassicLine would love to hear from you.